Underlying beliefs play an important role in how we learn and grow. When you believe you can grow, you understand that effort will improve your performance and lead to increased happiness and well-being. Stanford researcher, Carol Dweck, coined the terms “fixed mindset” and “growth mindset” to describe underlying beliefs people have about learning and intelligence. With a Fixed Mindset, you believe whatever talents or capabilities you have, including intelligence or creativity, are static, “you’re either born with it or you’re not.” You believe striving to improve will only get you so far–and there is an inherent inability to excel in something you aren’t “gifted” in. This fixed mindset also holds true for your belief about what others can or cannot achieve. With a Growth Mindset, you believe your capabilities are a baseline and improvement can occur with intentional effort, persistence, and practice. You understand abilities can be developed. Dweck’s research identifies how the beliefs you adopt about your ability to change and grow deeply impact how you live your life. The truth is we all vacillate between the two extremes of fixed and growth mindset, depending on our mood, our confidence, and the circumstances we find ourselves in. Take the story of Maureen, a manager in a tech company, who routinely felt sidelined in meetings despite her subject matter expertise. She struggled to move her projects forward because she was quiet, and her colleagues tended to talk over her. Maureen knew she was smart. She graduated at the top of her class from an Ivy league school and loved her field of work (no problem with a growth mindset, here). However, she believed her shyness was a personal deficit. She thought being a persuasive communicator was just not in her wheelhouse and never would be. Consequently, she resigned herself to remaining in the shadows of more extroverted peers. Here, Maureen’s self-limiting beliefs (SLBs), a type of fixed mindset, were demotivating her from trying to improve. They were thoughts that became mental habits, leading her down a behavioral path that kept her from realizing her goals and potential. There are times when our beliefs about ourselves get in our way. Often, SLBs are unconsciously-held beliefs. Increasing our Self-Awareness can enable us to recognize SLBs. But even then, sometimes we don’t see that which is closest to us. This is where working with a coach can be beneficial. A good coach can help us spot our SLBs before we spot them on our own. We can also actively retrain our brains to think with a growth, rather than fixed mindset. Over the next month, notice when you have negative or self-critical thoughts about yourself. Pay attention to what triggers self-critical thoughts and how you feel when you experience these thoughts. Then, replace the self-limiting belief with a growth mindset response. 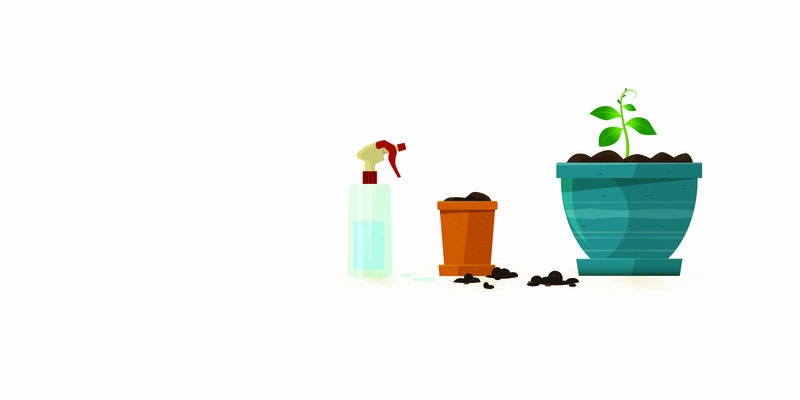 Download our Growth Mindset Tracking Tool to help you along the way. Everyone falls into SLBs sometimes. We just need to notice when our brains are stuck and remind ourselves that our brains are built to grow, change, and learn. What can you say instead? The power of yet: Add yet at the end of your fixed mindset statements. Say stop: When your SLB voice is getting out of hand, tell yourself to stop and clear your mind before continuing. The most important thing to remember when it comes to mindsets is this: the thoughts and beliefs we hold have the potential to empower or defeat us. Our narratives are a significant part of our lives we CAN control. Growth mindset is the belief that skills can be nurtured through learning and effort. By reframing our self-limiting thoughts as they occur, we can train our brains for positive growth and open ourselves up new opportunities. 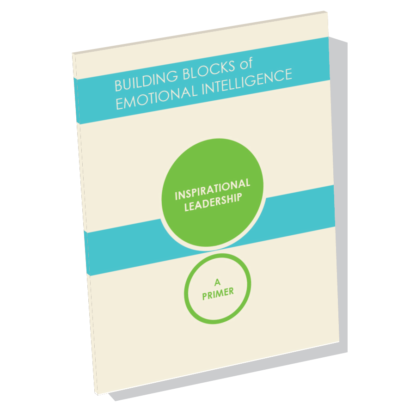 Want to learn about the competencies that comprise Emotional Intelligence? 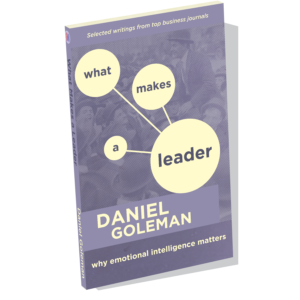 Our series of primers focuses on the twelve Emotional and Social Intelligence Leadership Competencies, which include Emotional Self-Awareness, Adaptability, and Empathy.